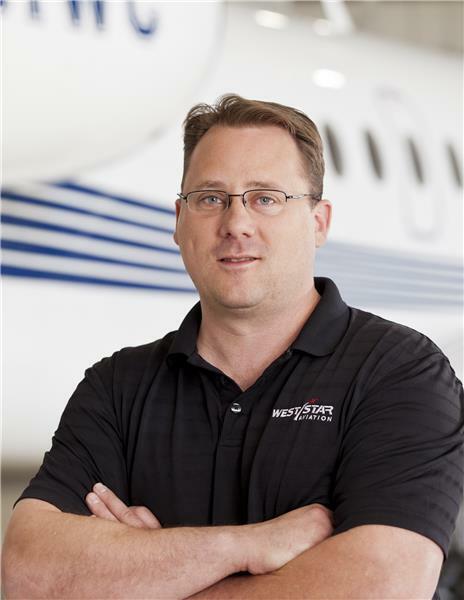 West Star Aviation announces the appointment of Marty Rhine to vice president of Sales and Steve Bates to manager of Technical Sales. Mr. Rhine and Mr. Bates have completed their transition and are active in their new roles. Mr. Rhine joined West Star in 2005 as a senior avionics design engineer and was promoted to director of Sales. Mr. Rhine has over 10 years of avionics technical expertise, engineering and customer relationships. In his new role as vice president of Sales, Mr. Rhine will oversee the development and execution of sales strategy while also providing leadership and direction to the West Star Sales and Design teams. “I look forward to working with this team of professionals, and looking forward to the future growth of this company," said Mr. Rhine. 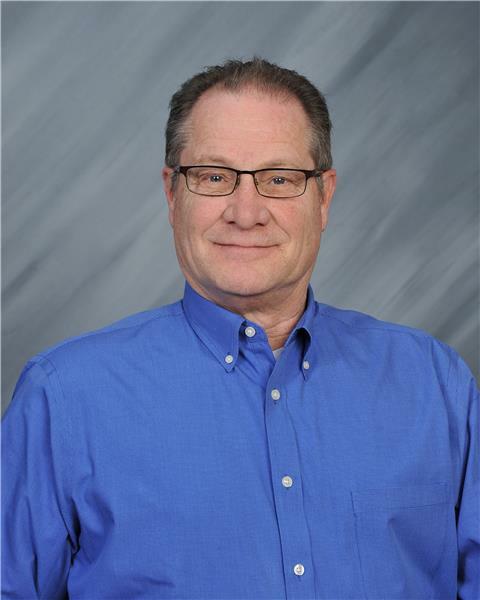 Mr. Bates joined West Star as the Challenger/Global Technical Sales Manager in 2015 and now will act as the manager of Technical Sales, effective immediately. Mr. Bates will provide leadership to the ALN based Technical Sales and Design team. "I am proud to continue my career with West Star and I am eager to work with the sales and design team at ALN," said Mr. Bates. "Marty grew up on the floor, and since 2005, has developed a vast knowledge of our business," said Rodger Renaud, president and chief operating officer, West Star Aviation. " He has built and cultivated relationships with key vendors and customers which has been instrumental in the growth of our company. Likewise, we are happy to see Steve grow in his career here at West Star. He has a proven leadership record and we believe he will be a valuable asset managing our sales and design team at ALN." For more information visit www.weststaraviation.com or call 800-922-2421.